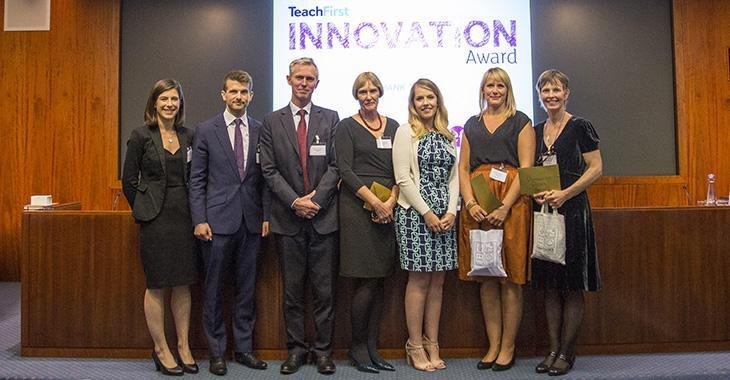 We had a remarkable evening at the Teach First Innovation Awards on Thursday 3 September. 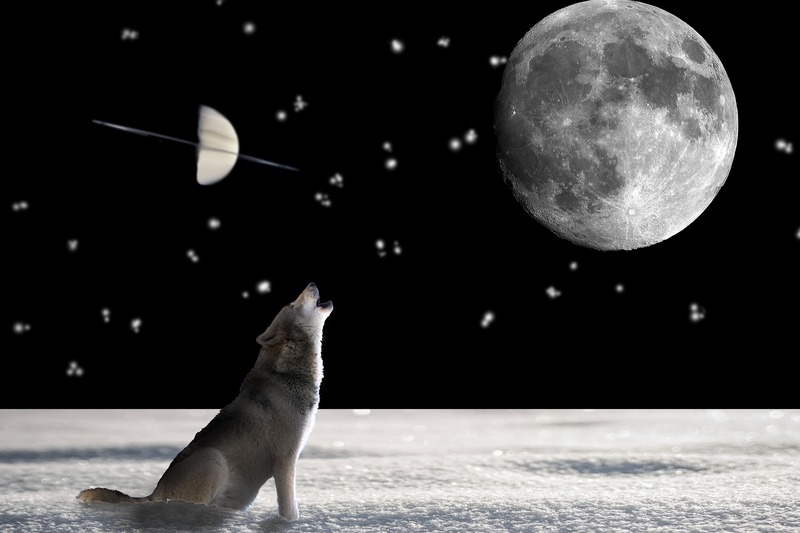 There is a buzz and optimism about Teach First that is the tonic we need after so long feeling, as a former award winner described it, like a ‘lone wolf’. We are looking forward to working with them – and are hoping that despite The Advocacy Academy and Powered by Me not winning in this round, that there will still be support available to help them get lift-off for what are clearly strong ideas. We were of course delighted to win one of the five awards. It means much more than just the financial support. 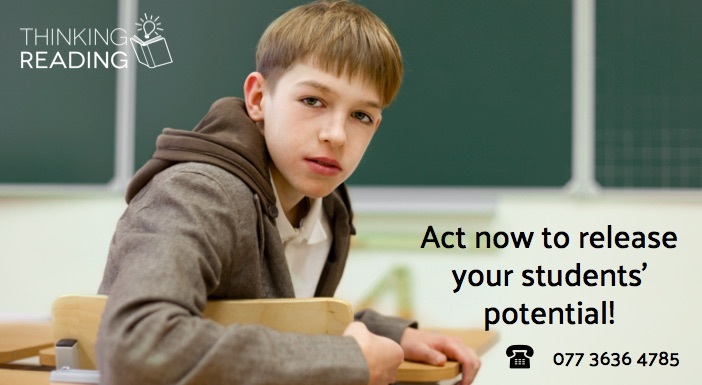 There is so much that we need to learn and do in order to make Thinking Reading into a wider-scale operation that can reach the thousands of students in secondary schools whose reading is not progressing quickly enough. The conversations after the award presentations were an early indication of how much willingness there is to help, and how important it is to communicate the message clearly. There was an interesting post-script to this. 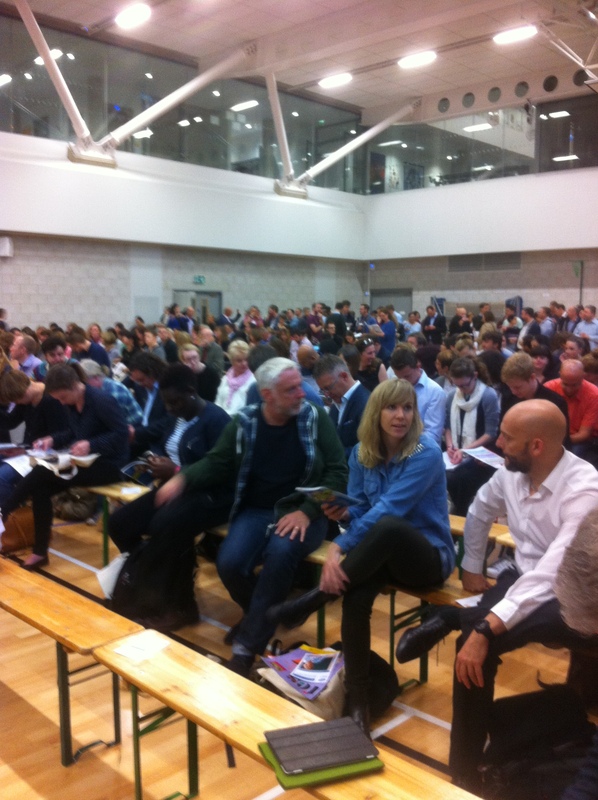 On Saturday we attended ResearchEd 2015 at South Hampstead High School and were naturally interested in Tom Sherrington’s session on Research Literacy: Literacy Research. You can read Tom’s account here. His presentation led to some interesting and useful conversations afterwards! Thank you to all those who have supported us in the very demanding process of the awards. We are looking forward to the next chapter. Reblogged this on Mrs E's Literature Daydreams.